What are microbeads? Jump to media player MPs are calling for a ban on plastic microbeads found in many cosmetics and toiletries. What are microbeads? Jump to media player Tiny plastic pieces used in things in like toothpaste and shower gels are being banned by the government. 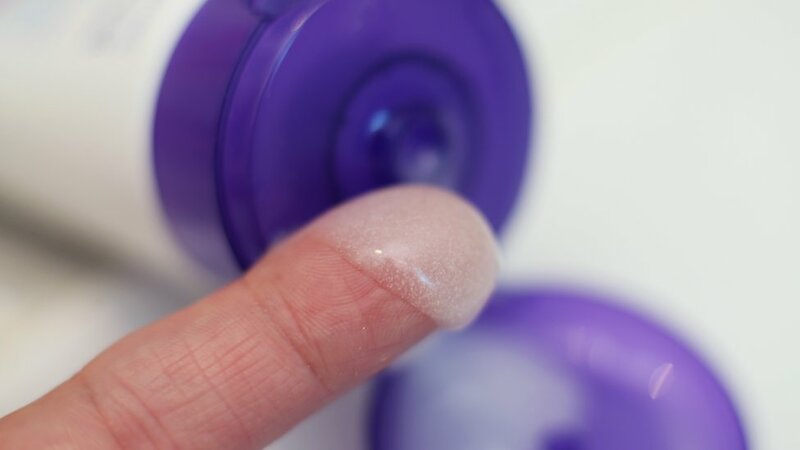 We explain what microbeads are and why people want them gone. Face scrubs could damage sea life Jump to media player Scientists are concerned that microplastic beads in beauty products could harm sea life and end up in human food. MPs are calling for a ban on plastic microbeads found in many cosmetics and toiletries. Joanna Gosling spoke to correspondent Lesley Ashmall and Dr Laura Foster about the issue. Watch Victoria Derbyshire weekdays from 09:15-11:00 BST on BBC Two and the BBC News Channel. Follow the programme on Facebook and Twitter, and find all our content online. Go to next video: What are microbeads?